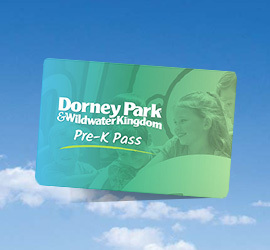 We see the cars flying on the tracks, zipping around hairpin curves and inverting guests at mind-boggling speeds. We feel the wind in our hair and lumps in our stomachs when we plunge down a dizzying freefall. 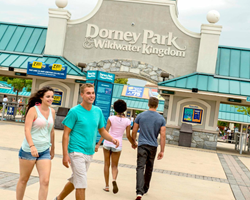 We know the effects of Dorney Park's epic thrill rides, but really, how do roller coasters work? 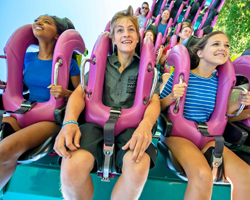 What kind of science, math and mega-extreme logistics go into world-class thrill rides? Come to Engineering Day, an interactive event dedicated to engineering for students, so they can get up close and personal with science on a grand scale (and we mean GRAND, as in Talon-style humongous). 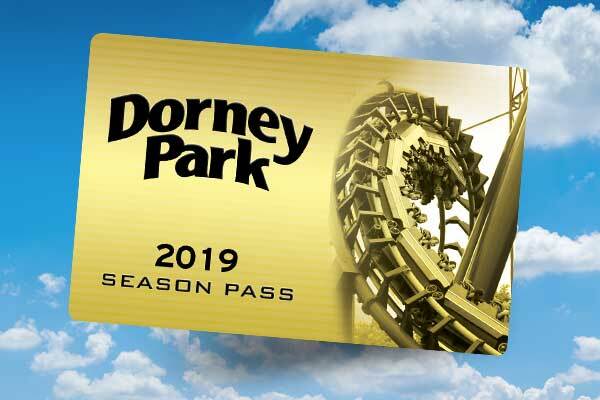 Students will learn from industry professionals how Dorney Park uses technology and human tendencies to build a park suitable for thousands of guests each day.